App indexing is coming to Safari on iOS devices by way of Google. Starting later this month, iOS apps that adhere to Google’s guidelines will start seeing content pop up in searches. 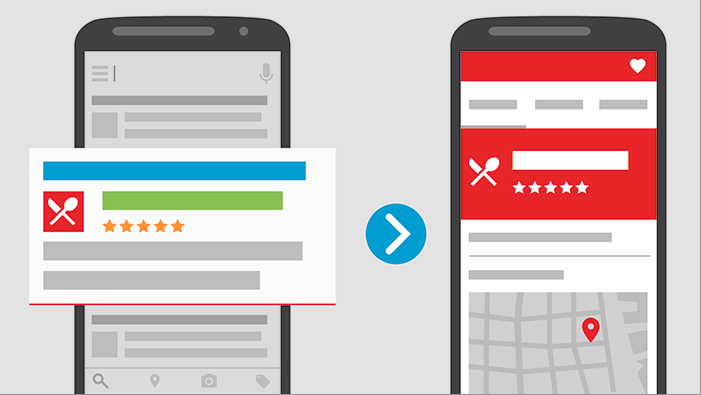 The aim of Google’s app indexing feature is to surface in-app content ahead of search results. If you were looking for tickets to a playoff baseball game (go Dodgers! ), results from the StubHub app may replace those from a static web search. Google says iOS developers will have to add universal links to their iOS apps, and integrate with its SDK. Spotlight has a similar feature called deep linking, but it eschews Google’s powerful search. If you’ve got Google enabled as your default search engine for Safari, the mobile Web will now start redirecting you back to your apps. It’s a vicious circle.